Hi, I am Annette Shellenbarger and the founder of Chandra Ayurveda. My journey with Ayurveda begun in 2000 while I was still a Registered Nurse at George Washington University Hospital, in an Oncology and Bone Marrow Transplant Unit. After a decade of working in the hospital setting, I realized that the Western modality of chasing symptoms but not focusing on prevention, and many times not even understanding the cause of the illness or disease in the first place, was not working or getting to the root cause of disease. The Western medical model was in many ways flawed and not helping people heal fully – physically, emotionally, and spiritually. Western Medicine chases symptoms, not root cause and effect. It was during this time that Ayurveda discovered me and I felt like I had arrived home, everything that I was being taught through this ancient medical system resonated with me fully, it made so much sense. Ayurveda was the missing link I was looking for on preventing disease and discovering the root cause of a disease. These teachings resonated deep in my soul, and I realized this was the missing piece that the world needed to hear to not only prevent disease, but to allow their own healing process to take place. In 2003 I began my studies in Ayurveda at Kerala Academy, and later on transferred to California College of Ayurveda. Fast forward to 2019 and I have completed all my academic studies for the Doctor of Ayurveda Program at California College of Ayurveda and completing my internships. I have since opened my own Ayurvedic clinic and spa, gone on to complete my massage license requirements, Marma Therapy certification, Herbal Rasayana certification, and completing my Pancha Karma Specialist certification at Kerala Academy. My focus is to bring long-term balance and health to my clients, which range from next-door neighbors to yogis in Europe. I love leading the way in bridging Western and Eastern healing modalities, and restoring Ayurveda to its authentic, spiritual and most effective roots, applying Ayurveda as a complimentary system of well being, wellness and health. I work with western doctors to support clients and provide a well rounded, holistic system of healing. I also teach and lecture at yoga studios, hospitals, community centers, and have a successful online program teaching Ayurveda to medical professionals, health coaches, yoga teachers, Registered Dietitians, and functional medicine doctors. Most importantly, I love the 1:1 connection I get to have with my clients from my Ayurvedic body treatments as well my Ayurvedic consultations with them, and watching them discover their own healing potential. Ayurveda is a living, breathing system, and when you begin applying it to your own life, the potential of healing and bringing balance back to your system is endless. Annette’s nursing career and experience include Oncology Unit, Bone Marrow Transplant Unit, Pulmonary Care Unit, Kidney Transplant Unit, Trauma/Surgery Unit, and Bariatric Surgery Unit, as well as Public Health Nursing. Currently, Annette is continuing her spiritual studies in Vedic Astrology with her Vedic Astrology teacher Freedom Cole in Nevada City, CA. 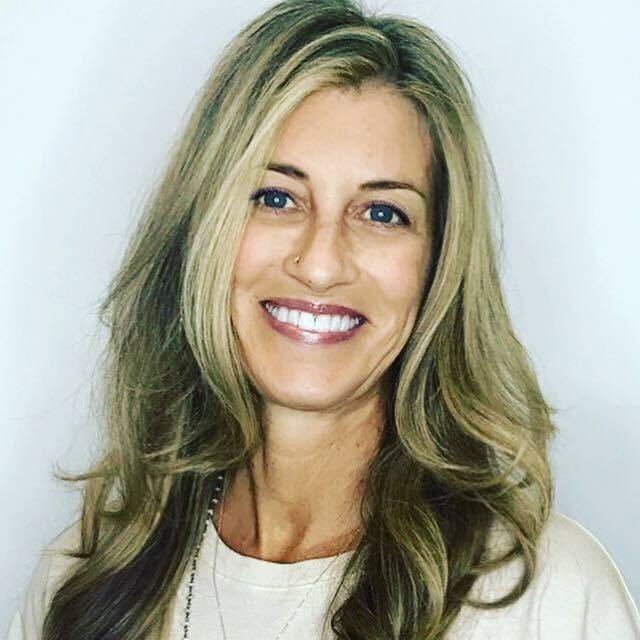 Originally raised in Europe, Annette lives with her husband in Long Beach, CA, and sees clients in her Ayurvedic practice in California, Florida, and Greece.